03.05.2014 - Nongsa, Batam. 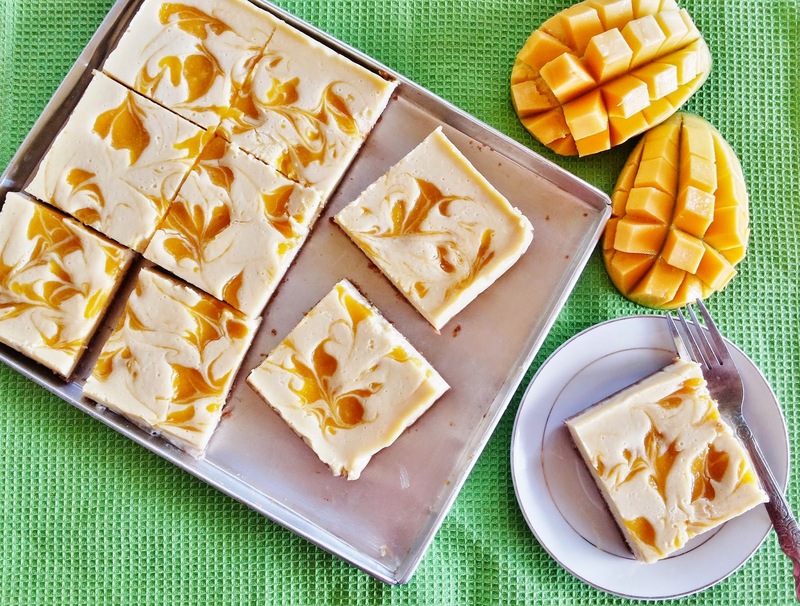 I have a lot of mangoes recently and needed to use up. 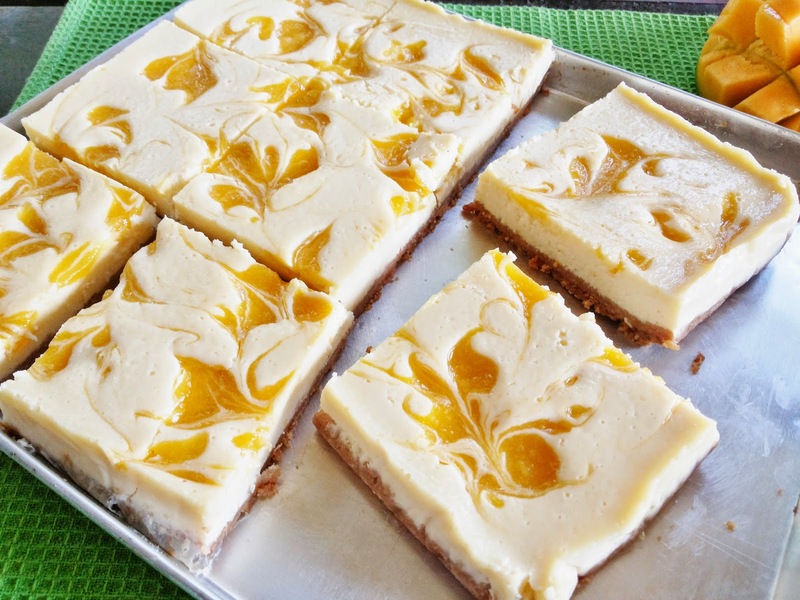 so come out this yummy idea of making Mango Swirl Bake Cheesecake. I am using the same recipe from my recent post Lemon Baked Cheesecake, but i did some adjustment and and additional ingredients to it. I knew using this recipe the result would be marvellous so i has no hesitation to creating another cheesecake with this basic recipe ingredients in the future. The most easy bake cheesecake recipe for beginner who loves making a no disappointment cheesecake to serve the family. require no experience to bake a good looking cheesecake, just follow the recipe. This recipe is easy and stress free as it requires No Waterbath baking, i pre-heat at 160c, and bake in the center of the oven at 160c for 60mins. Cheesecake turned out perfectly perfect! with no cracks just after 60mins. Let it set in the oven with door adjour for 2 hours. After cooling for 2 hours in the oven, the cake looks totally set and perfect!!!! Preheat oven to 160°C/140°C fan-forced. Square pan. Process biscuits until finely chopped. Add butter. Process until combined. Press mixture over base and side of prepared pan. Refrigerate for 15 minutes. Meanwhile, beat cream cheese, sugar and lemon rind together until smooth. Add eggs, 1 at a time, beating until combined. Add lemon juice. Beat for 1 minute. Pour mixture into prepared pan. Bake for 50 minutes to 1 hour or until filling is just set (mixture may wobble slightly in centre, but will firm on standing). Cool in oven with door slightly ajar. 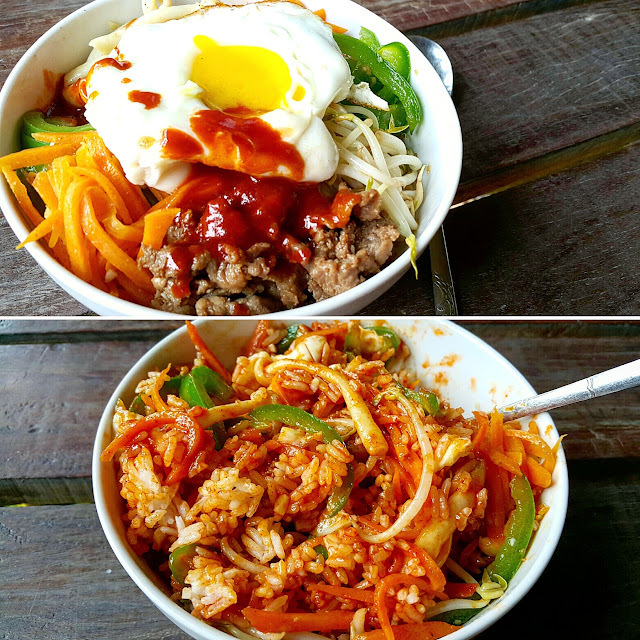 Refrigerate for 4 hours or until cold or overnight. Dark Chocolate Cake for Double Celebration!